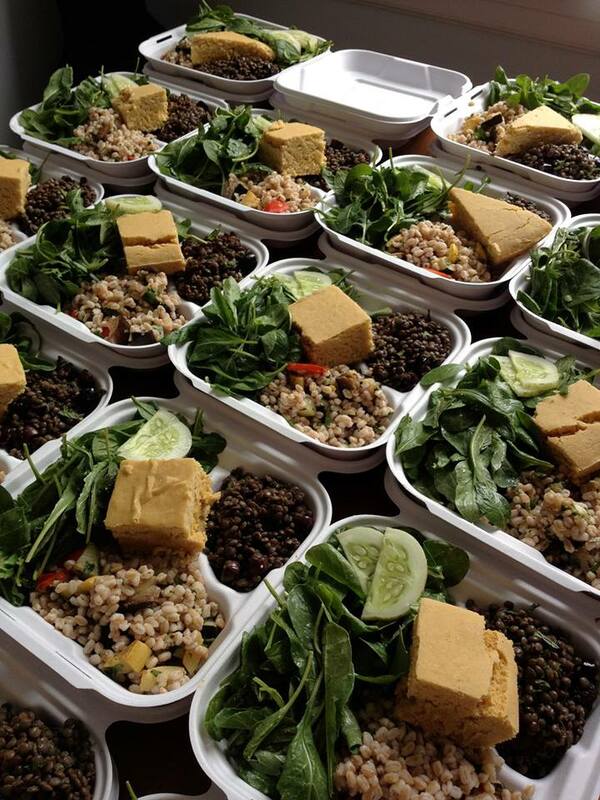 Get healthy meals delivered to your home weekly! Launching August 2014, I'll be offering a cooperative-buying plan, making chef-prepared food more affordable than ever. Contact Meredith for more information.